Museum is nice place to hung out! I went to see ancient treasure of Thracia at Museum. every time I feel ancient people is so much creative. piece of great history I saw. well which museum should i go next. 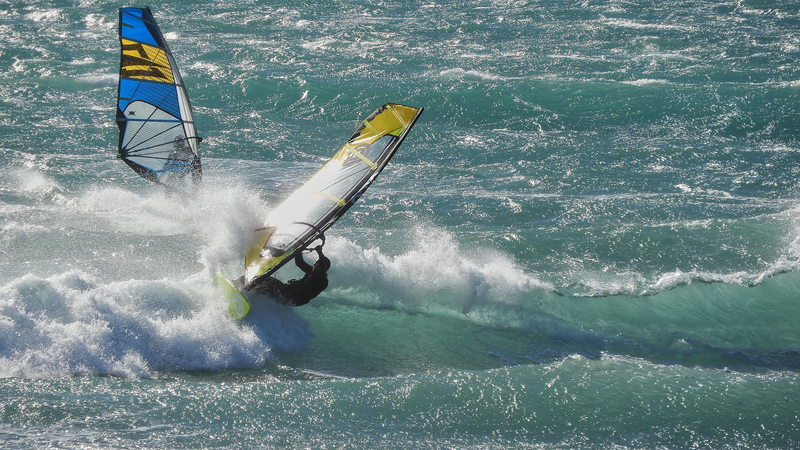 I went to windsurfing same as last week I went. I thought would be not much wind. I didn’t bring my gear. cause I thought my gear will be doesn’t work today condition. This morning I took photo at my friend during surfing. I went to windsurfing today. my friend told me, condition will be good. but unfortunately not for me. if I have a slalom gear, would be fun. I relax today. leading a book and shoot some photo. last night I had Welcome home party. my friend organize for me! 66 people are came to see me. Thank you all. People gave me strength and Power! I feel i able to make through this year issue.